What is more beautiful than being able to say "I do!" surrounded by your nearest-and-dearest friends and relatives? And that decision to share the rest of your lives with each another? At Kavalierhaus Klessheim, you have the unique opportunity to tie the knot in an exclusive setting tailored to your every wish. Whether outdoors or in the winter garden - you decide where you would like to exchange the rings in front of your guests. Salzburg City is famous far and wide as one of the most beautiful cities in Austria for a wedding. 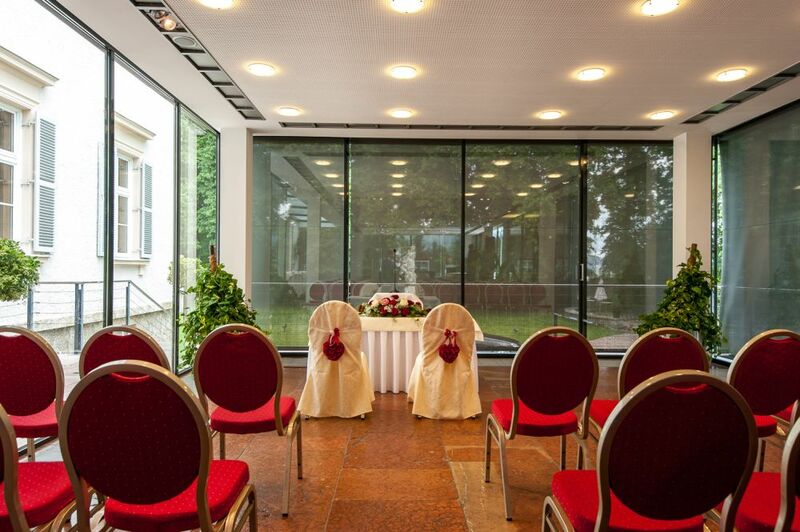 Aside from the Marble Hall at Schloss Mirabell, you also have the opportunity to get married at one of six other locations served by the Salzburg Registry Office. Only weddings at licensed locations are legal. And one of those locations is Kavalierhaus Klessheim. Enjoy the seclusion of the Kavalierhaus; a wedding ceremony without disruption, simply together with your family and friends. Without any time constraints. And at the time of day you select. 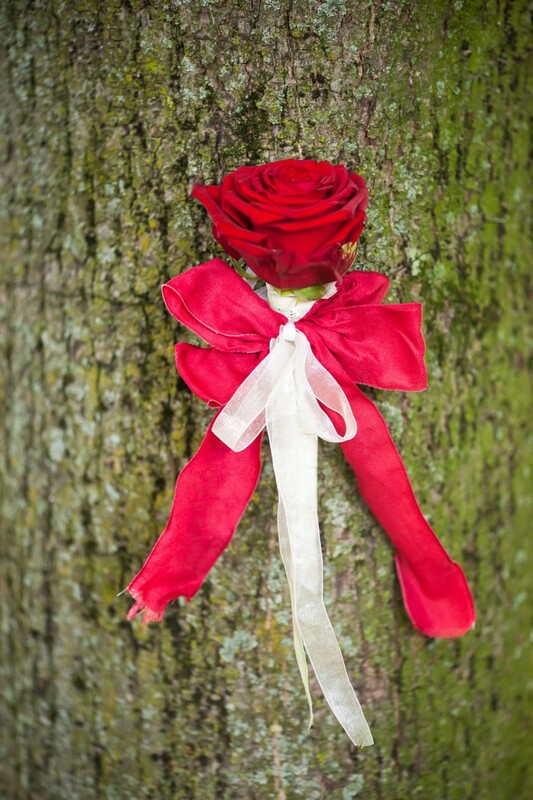 Also when it comes to designing your ceremony, you have essentially a free hand: classic style with the bride making a grand entrance, musical accompaniment, poems recited by family members, personal wedding vows - the official registrar and the wedding team at the Kavalierhaus will be happy to tailor all of the details to your special wishes. Geben Sie einander das „Ja-Wort“ in einem zauberhaften, einzigartigen Ambiente und lassen Sie sich von uns verwöhnen! Getting married beneath an open sky - this is something that many happy couples wish for. In pleasant temperatures and beautiful weather, at Kavalierhaus Klessheim you are welcome to exchange vows in the Rondeau. However, if the weather doesn't permit an outdoor wedding, the winter garden lends itself as an ideal alternative: bathed in natural light, with marvelous views of the garden. One reason this wedding location is so special, is the fact that you will have an entire palace to yourself! 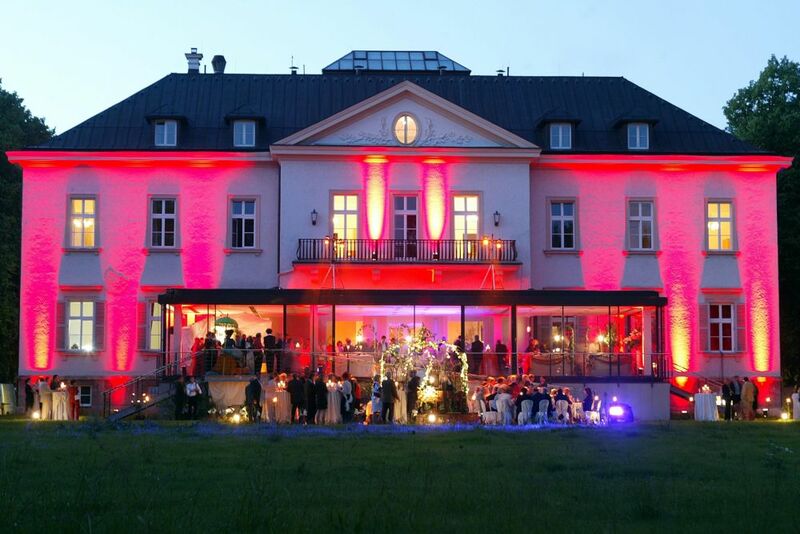 For potential wedding dates and the charges associated with a wedding, please contact the Salzburg Registry Office in Schloss Mirabell at +43 662 80723510 or by E-Mail. 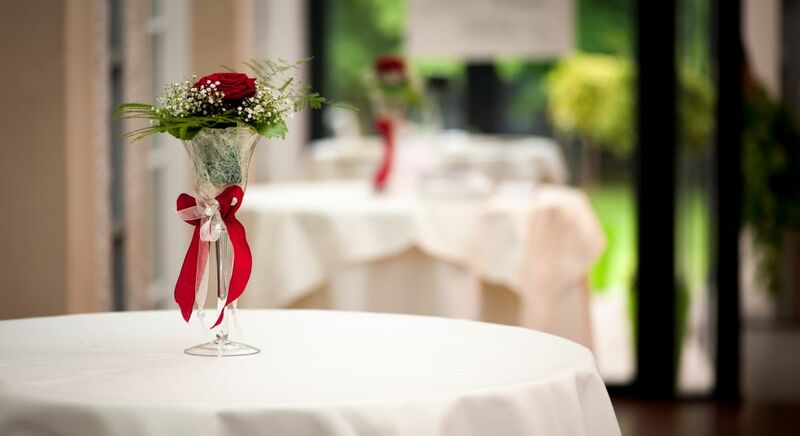 They will then provide you with all the information you need for your civil ceremony. Then it's time to celebrate. And since you have this wedding location all to yourself, let the exhilarating festivities begin! Learn more about the many opportunities for your wedding party at the Kavalierhaus, or allow yourselves to be inspired by our wedding pictures. 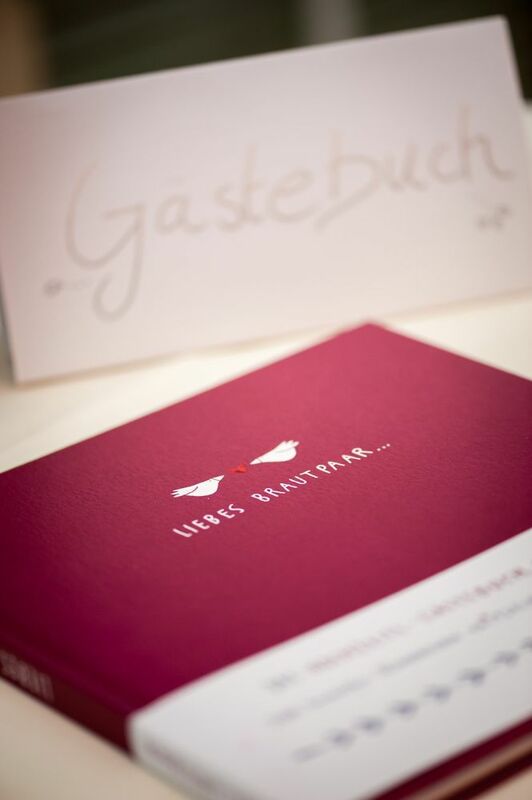 Still have questions about your civil ceremony or wedding celebrations in Salzburg? If so, we look forward to you getting in contact with us.